Man Polish - Yay or Nay? 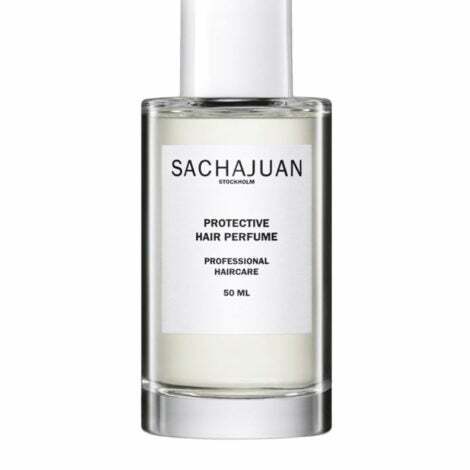 Nail polish for men is the newest metrosexual craze! 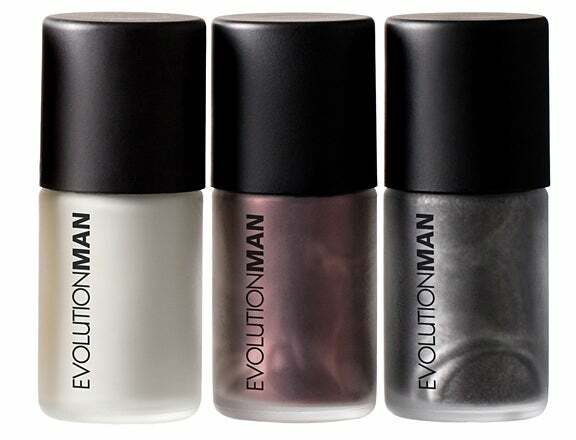 Even though we’ve practically seen it all in the beauty department, we’re still not quite sure what to make of EvolutionMan, a line of nail lacquer for men that goeswaybeyond clear. While we do appreciate a well-groomed man, we’re not exactly fawning over the guy who shows up wearing Stand Out, a metallic grey. So we ask you, dear readers: Would you rock with a man who wears nail polish?